Morning Tea: 11:00 a.m. – 1:00 p.m. 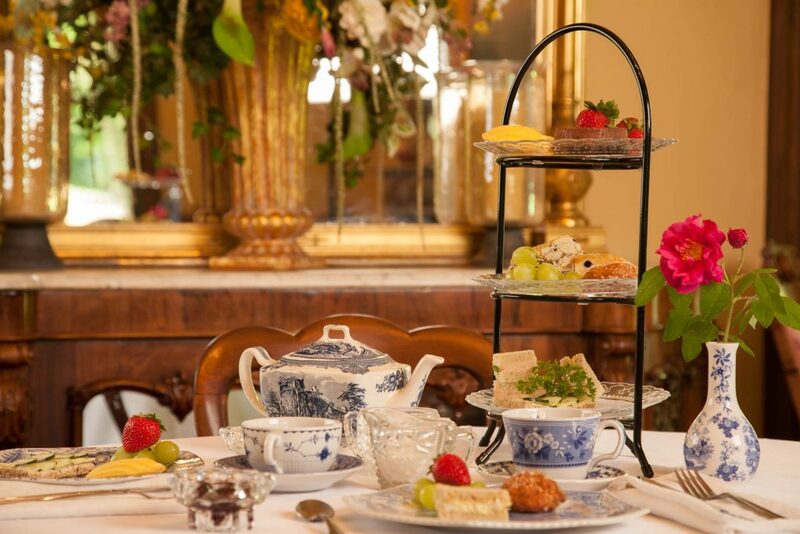 Afternoon Tea: 2:00 p.m. – 4:00 p.m. Celebrate a belated Mother’s Day with us and join us for tea! Dine on Spode transferware, catering by Simple Elegance, complimented by a selection of teas from Harney and Sons Fine Teas. 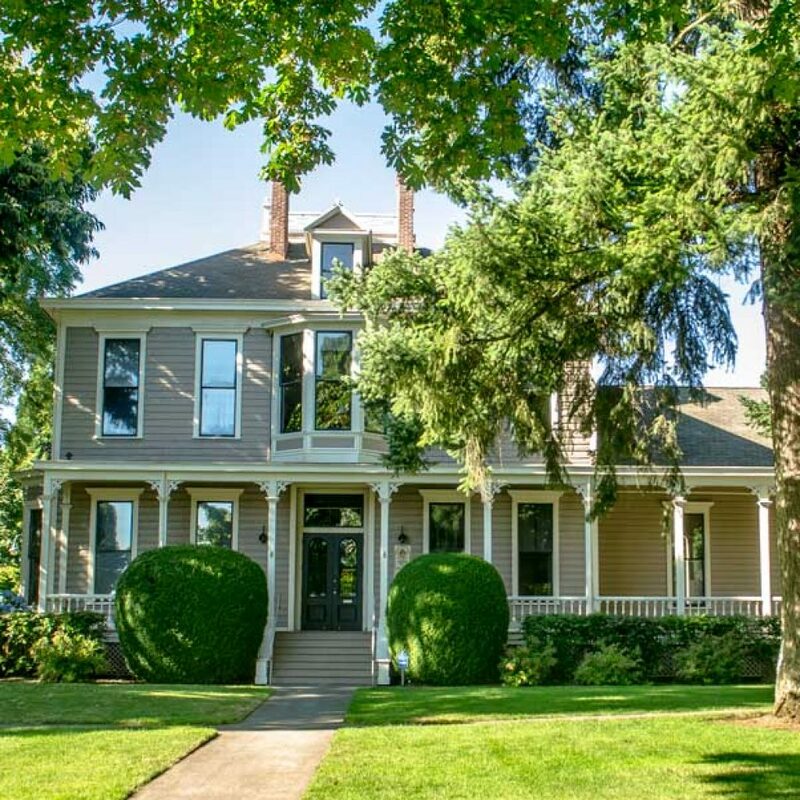 Explore historic residential, commercial, and event rentals. 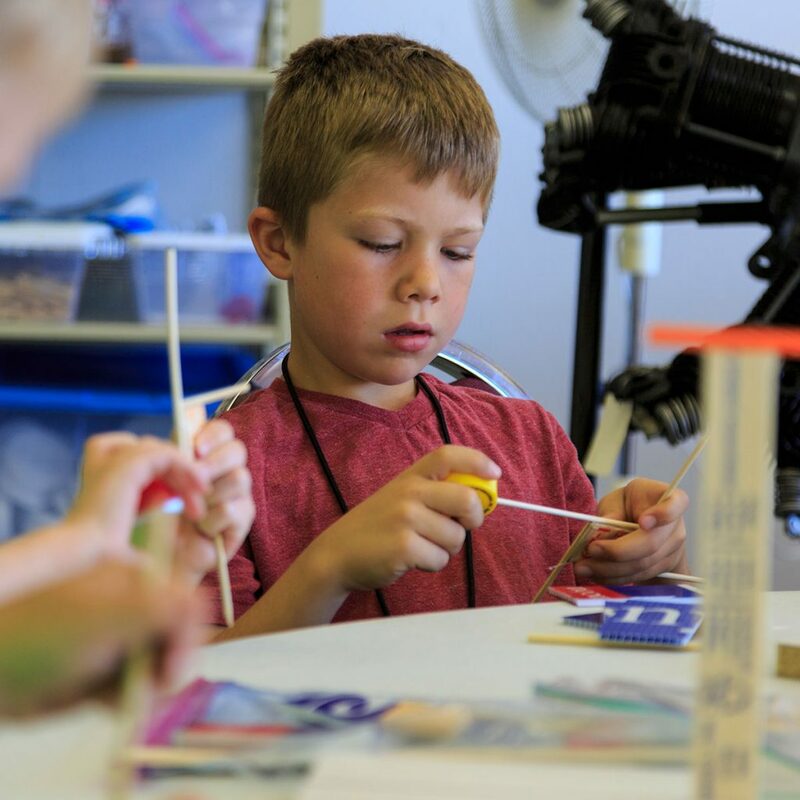 Explore STEM through aviation history.